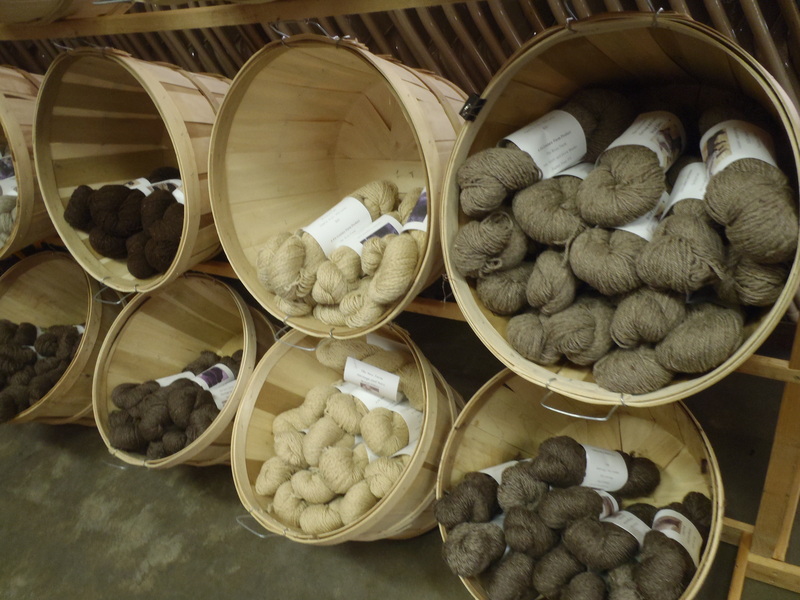 We produce fleece, roving, locks, batting and yarn from our flock of Heritage and Rare Breed sheep that we raise on our PA Century Farm. I’ve been an indie artist for as long as I can remember. 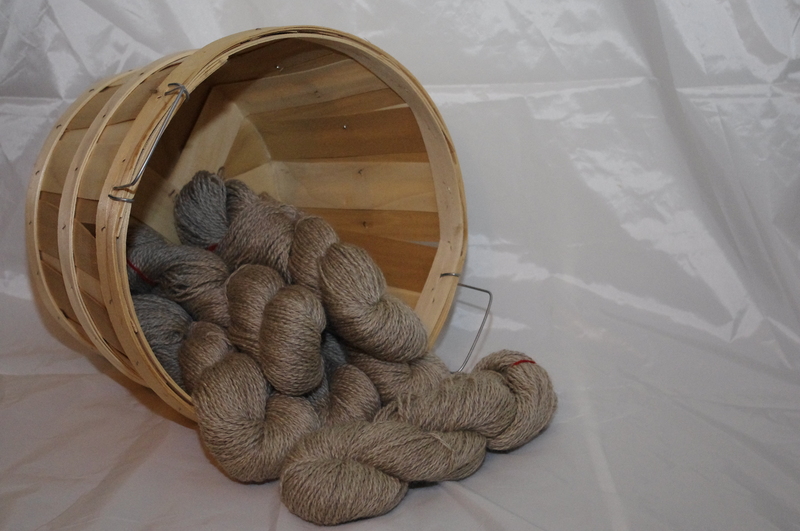 I’ve been producing wool products for about a year. I was looking for a way to ‘work smarter. not harder’ with our wool flock and I wasn’t interested in raising animals specifically for meat, so fiber animals seemed like the perfect fit. We chose to work with Heritage and Rare Breeds because our farm has been in my family for over 100 years and is on the National Register of Historic Places so anything that wasn’t “old school” seemed like it would be less than authentic. Two things: Lambing season and shearing! I LOVE LOVE LOVE the cute little lambies but the big payoff is when we shear and the fleece falls off the animals in silky, shiny locks. It’s like Christmas! You see, on the animals, it looks sort of scraggly and muddy and blah, but that’s just the outside. Inside the fleece is where the magic is. They may look like light brown marshmallows in the field but when you peel that back they may be shining silver or midnight black or warm dark chocolate on the inside. I just love that. What inspires me most is my sheep. I know that sounds stupid, but I feel like my products have to do them justice. They worked a whole year to grow that fleece, and it’s my responsibility to make it SPECTACULAR. It’s different when you have a relationship with your product. What makes my creations unique is their simplicity. 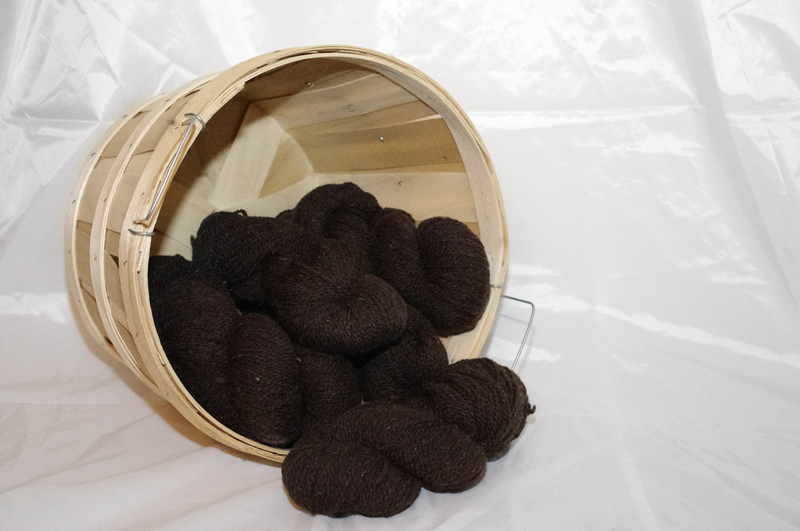 All of my yarn is 100% natural wool. “Un-fooled-around-with” as the commercial says. The color you see is the color it grew on my sheep. It never ceases to amaze me how many shades and tones you can get from these guys! I strive to offer the fiber community an alternative to the gorgeous hand-painted and hand-dyed BFL and Merino yarns that most folks use. Believe me, I love those too! But, if you dig natural stuff, I’ve got you covered! Yep. 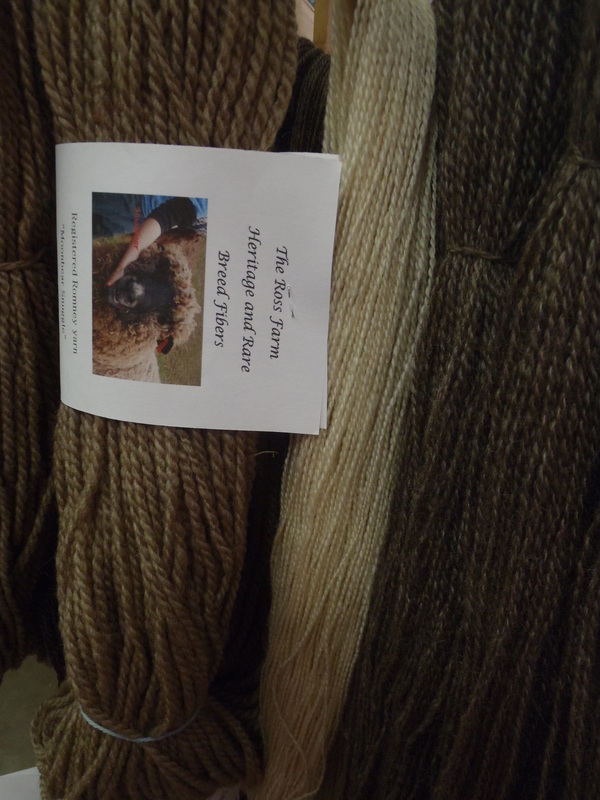 I don’t know anyone who hasn’t heard my topic on the critically endangered Leicester Longwool sheep that we raise and the importance of preserving rare breeds for their beauty and versatility. I’m a shepherd. It’s who I am. My fiber arts super power is the ability to teach myself to make just about anything as a sample for our booth by watching a video on youtube. That, and predicting what the offspring are going to look like when I’m planning my cross-breeding of my sheep. 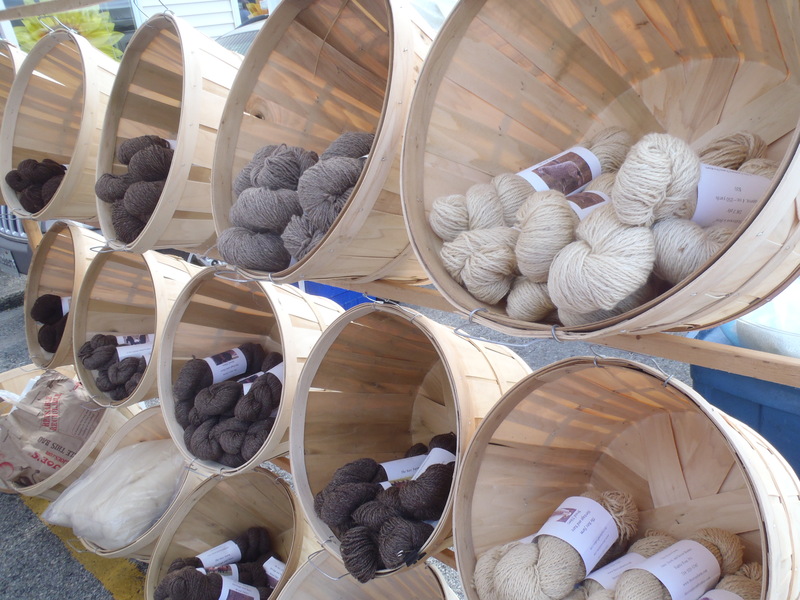 Five years ago I was a non-profit manager and I knew the fiber arts world existed, but I wasn’t involved. Now I’m a compulsive knitter and I’ve discovered spinning competitions, my new ‘sport’!